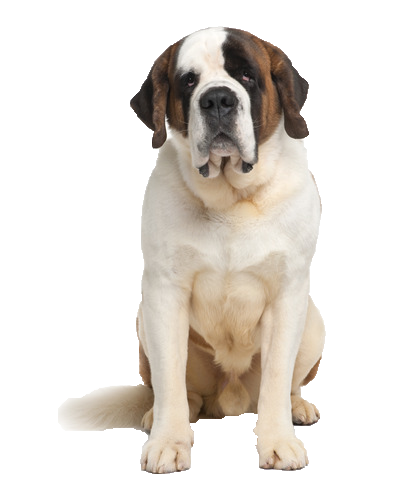 Your Saint Bernard is one seriously relaxed dog! Big and lovable, his loyalty and eagerness to please is a pleasure to be around. He is affectionate towards everyone he meets and makes a great family pet despite his size and clumsiness sometimes; this is never in malice or aggression. He needs a moderate amount of exercise and sometimes has to be unwillingly dragged away from his bed before he can turn into a couch potato. A wide variety of toys are available to keep your Bernard active here at Chelsea Dogs.